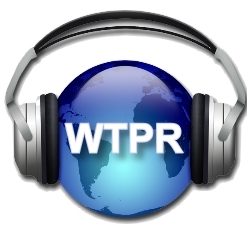 As of 04-19-19 8057 unique families have tuned in to WTPR! Depending upon your Internet connection, it may take up to 1 - 10 seconds before you to hear the broadcast. 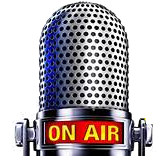 There are some broadcasts aired on this station wherein I spoke favorably of "Worldlastchance" and "Lightministries" websites. This is no longer the opinion of Presents of God ministry. Both these men (Galal Doss & Robert Sessler) have stepped off the platform of truth as put forth in the Word of the Creator God. Please keep them in your prayers. The shaking has begun.